The flight just got more interesting!! Woke up at 3am this morning to catch a very flight back to Kolkata to re-visit my parents. Sat down in my seat and was patiently waiting for us the pull out of the gate when this lady boarded the plane, sat caddy corner from me and then put her bag down near her feet. The stewardess came by to remind her that she is in an exit row and the bag needs to go in the overhead bin. 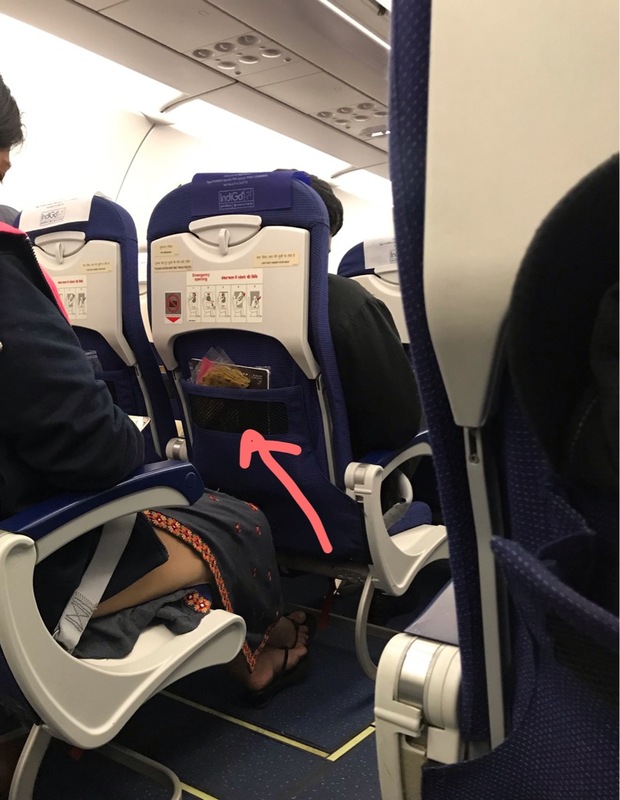 The lady promptly gave the bag to the stewardess (to put it in the bin) but not before she took out a whole bunch of freshly made paratha (kind of Indian bread) and put it right in the seat pocket in front of her! Uncheck this to enable Post Comment button.